November 16, 2011 Annual Planning Workshop 11/16/2011 WestConnect 2011 Planning Workshop Overview Tami Anderson. 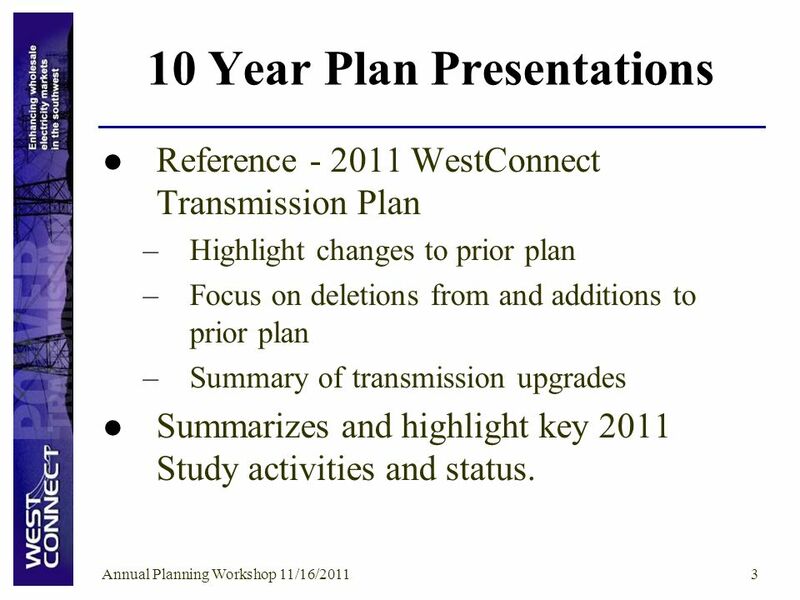 3 Annual Planning Workshop 11/16/20113 10 Year Plan Presentations Reference - 2011 WestConnect Transmission Plan –Highlight changes to prior plan –Focus on deletions from and additions to prior plan –Summary of transmission upgrades Summarizes and highlight key 2011 Study activities and status. 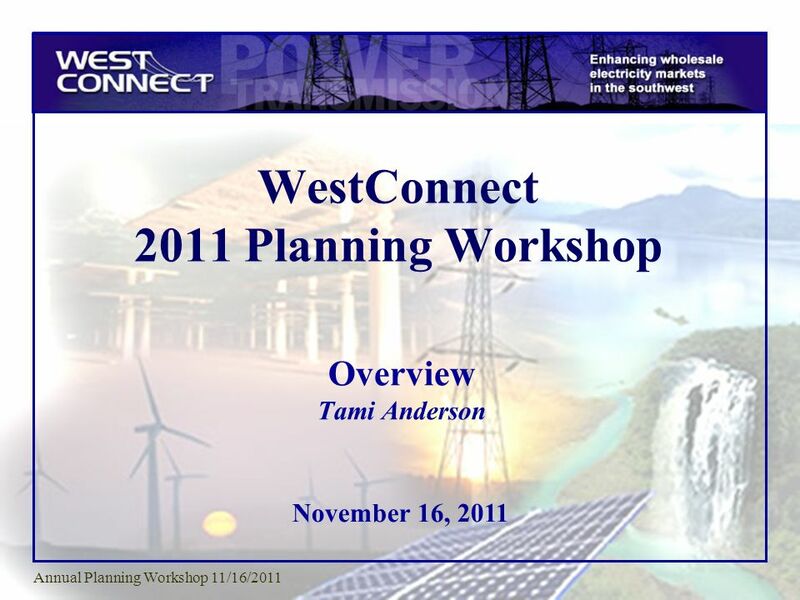 Download ppt "November 16, 2011 Annual Planning Workshop 11/16/2011 WestConnect 2011 Planning Workshop Overview Tami Anderson." Psychologically Safe Workplace Psychologically Safe Workplace. Welcome to Sourcing 3.0 Training! The Big Bang Overview Over people onsite across 3 days Over 5000 parents, children and teachers attended the. AIP-2 Kickoff Workshop [Your Topic] Session Overview [Session co-lead names] GEOSS AIP-2 Kickoff September 2008. Litho ITRS Update Lithography iTWG Dec 2010. NIR SIG Update – APNIC22 7th Sep 2006, Kaohsiung Chairs: David Chen Izumi Okutani. Pilots Sample configuration S&I Framework November 16, 2011. 11/2010 5/ /2011 5/ /20125/2012 N N-1 N-2 N-3 5/ /2011 5/2011 5/ /2011 5/2011. CPS Graduation Tracking Automation Phase II Project Overview Academic Planner New Course Catalog Autograd Transcripts December 8, 2011. North Shelby School Free/Reduced, AMOs and Percent Proficient data includes Alternate Assessments and Retest One. All EOG Regular Assessment. Turning Point Grades Free/Reduced, AMOs and Percent Proficient data includes Alternate Assessments and Retest One. All EOG Regular Assessment. 1 Colorado Coordinated Planning Group TEPPC Update August 9, 2012. 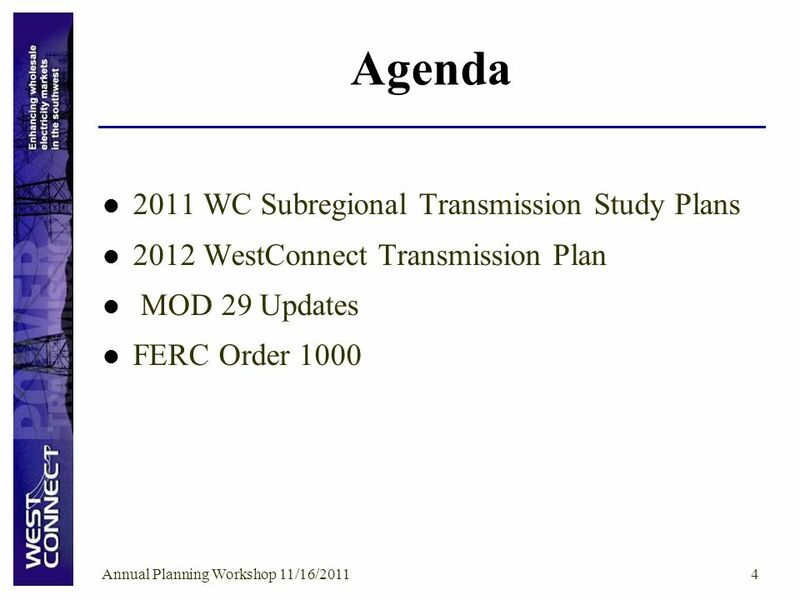 March 25, 2010 WestConnect Transmission Planning Update Bob Easton TEPPC Meeting. 1 SCG/TEPPC November 18-19, CCPG Primary Transmission Participants. 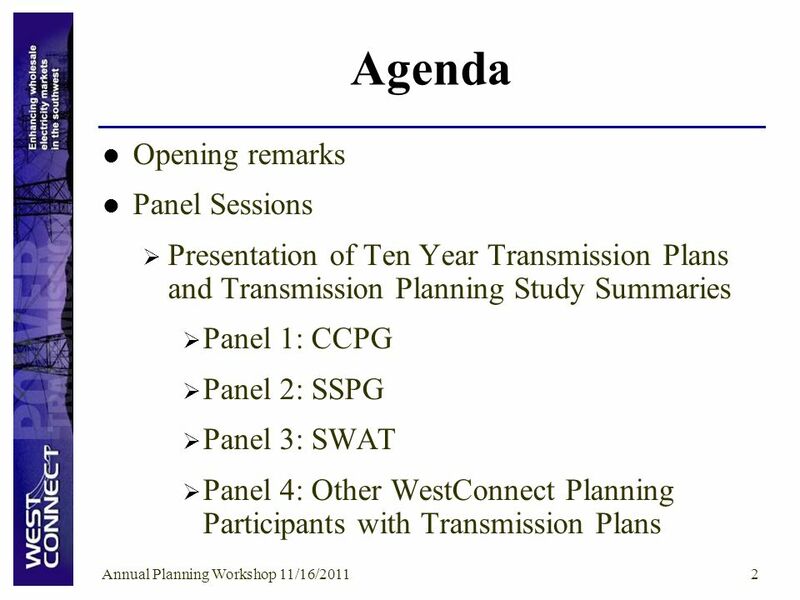 1 TEPPC March 25, CCPG Transmission Providers. 1 Colorado Coordinated Planning Group PCC Update March 6-7, 2008. North Shelby School 2011-2012. Free/Reduced, AMOs and Percent Proficient data includes Alternate Assessments and Retest One. All EOG Regular Assessment.